In Vienna, numerous civil society initiatives are active on a volunteer basis for refugees in the city. Their commitment is diverse and extends from joint sewing projects and German conversation classes to cooking evenings, sports activities and much more. Here, civil society commitment in Vienna is brought to the fore and made visible. The site is growing continuously and is being constantly supplemented to include further initiatives. If you would also like to present your initiative on www.refugees.wien please contact projekt-core@fsw.at. Here people from the neighborhood find space to meet and participate in social activities. Refugees are welcome at these lively meeting places for people of all generations and backgrounds. In order to bring people together, freely accessible pianos are placed in public squares and with DoReMi music lessons for refugees, socially disadvantaged people together with those earning more money are made possible. LOGIN supports residents and refugees with health promotion and social integration. There are sports, exercise, mental training and cultural programs for women, men and mixed groups. The association provides refugees with a new home in private accommodation like in shared flats or with families, in order to enable solidarity and coexistence on equal terms. The initiative builds friendships between locals and refugees and thus ensures more coexistence in society. In addition, events are organized and friendship pairs are looked after as needed. The association organises leisure activities for young people. Football is played several times a week in Vienna and Schwechat. The creative potential of young people is promoted in a theatre and dance group. Women refugees meet each week to sew recycled material rucksacks and other textiles and to embellish them with handicrafts from their home countries. Besides other activities, the association organises chess tournaments, where "old" and "new" Viennese can meet. This way the famous game serves as a universal language and enables understanding. 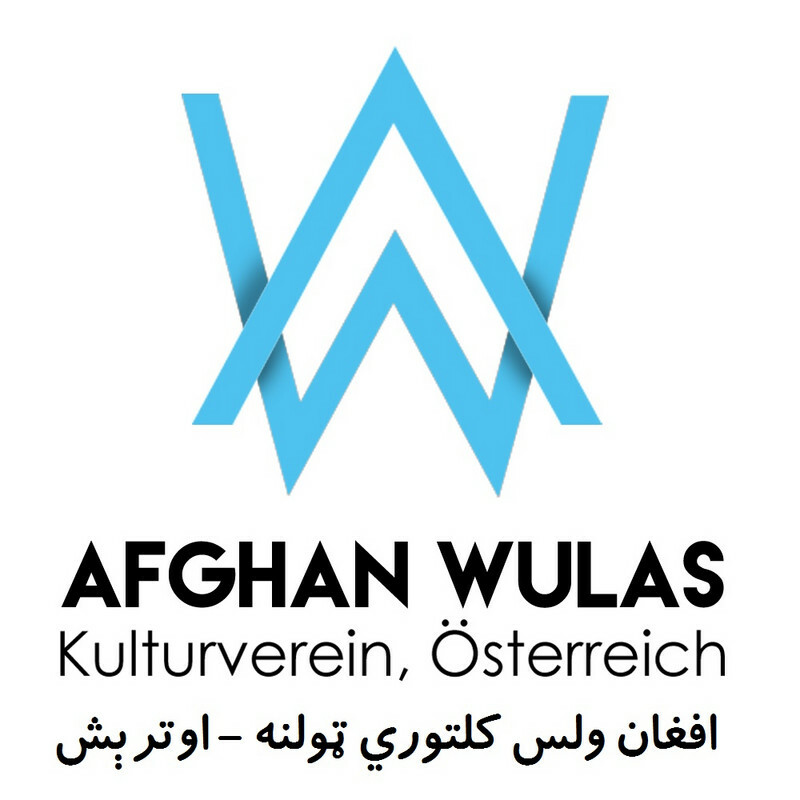 The project accompanies Farsi-speaking refugees so that they can arrive in Vienna in a self-determined life. Volunteers prepare meetings with authorities with the refugees and accompany them to these meetings. The association offers, among others, German learning groups, organises cultural and sports activities and operates its own trauma centre. In addition, it campaigns for the breaking down of fears and prejudices. The association aims to make it easier for young refugees to integrate into Austrian society, the educational system and the labour market and to support them in a successful new start. 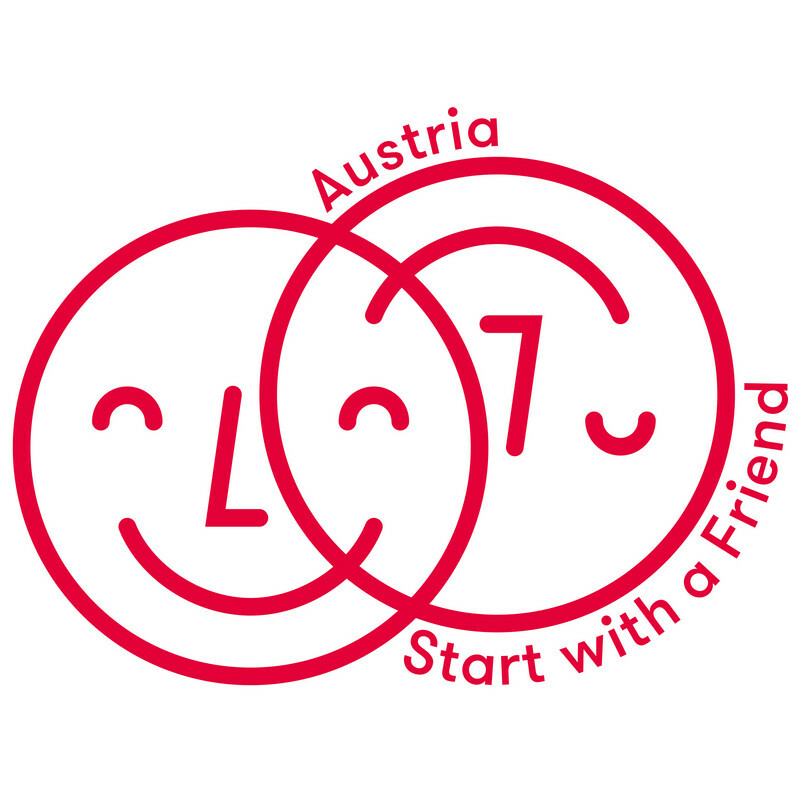 The association is a central point of contact for refugees and people from society willing to help and aims to contribute to making refugees feel welcome and at home in Austria. NACHBARINNEN extend their hand for support, they open doors in order to show disadvantaged families the path to a more diverse life so that they can travel it alone in future. In the women's association, women of different nationalities and religions support women refugees and child refugees in integration. It is thus also to make a contribution against racism. 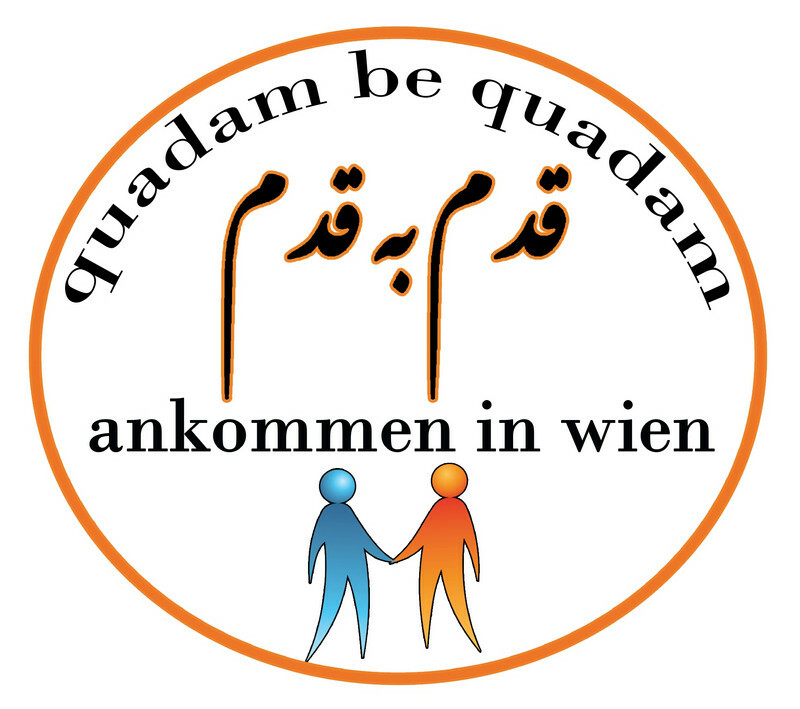 The Academy of Civil Society of Vienna Adult Education Centre supports people in starting their own volunteer project in Vienna or in improving a project that is already ongoing. KAMA organizes courses, which are guided by refugees and migrants. These courses can be joined by interested people who only have to give a free donation. In this way encounters and exchange as equals become possible. To arrive successfully in Austria health playes an important role. For education and the ability to work posttraumatic stress must be overcome. 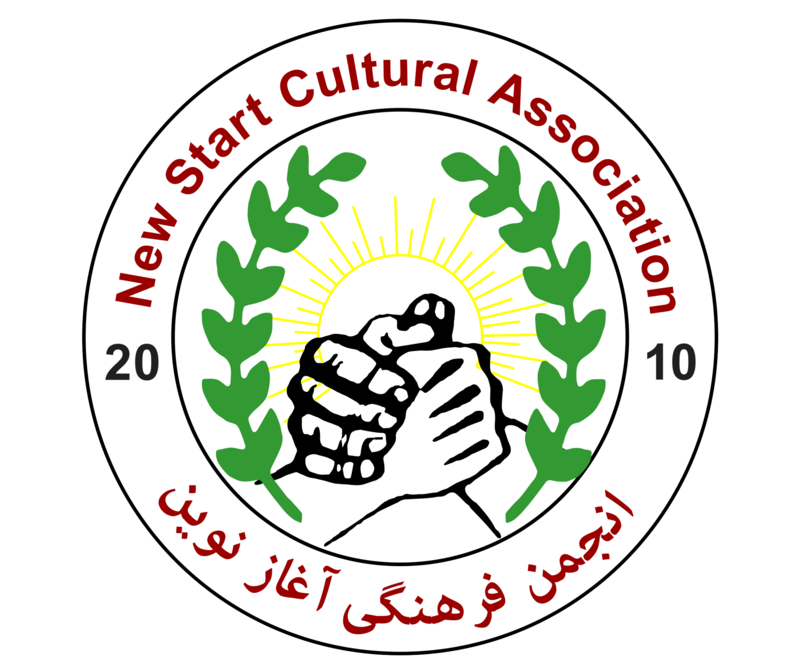 The association organises a low threshold, culturally sensitive programme. ÖSGEV provides Somali people, who live in Austria, with information and consulting. It supports people to exchange with each other and is also a contact point for Austrians, who want to know more about Somalia and its people. The association supports refugees regarding topics like education, integration, cultur and cohabitation. Besides it helps with information about the asylum procedure, public institutions and it organises lectures and cultural events. Education & Employment, Authorities, Buddies, German Courses, Clothing and Food Issues, Political Statements, Donations, Social Counseling and much more: the project supports refugees wherever necessary. Under the motto "Everything is movement - Expressive ways to strengthen eesources", group offers are implemented that provide stability and security to those affected and help them to gain and use resources.